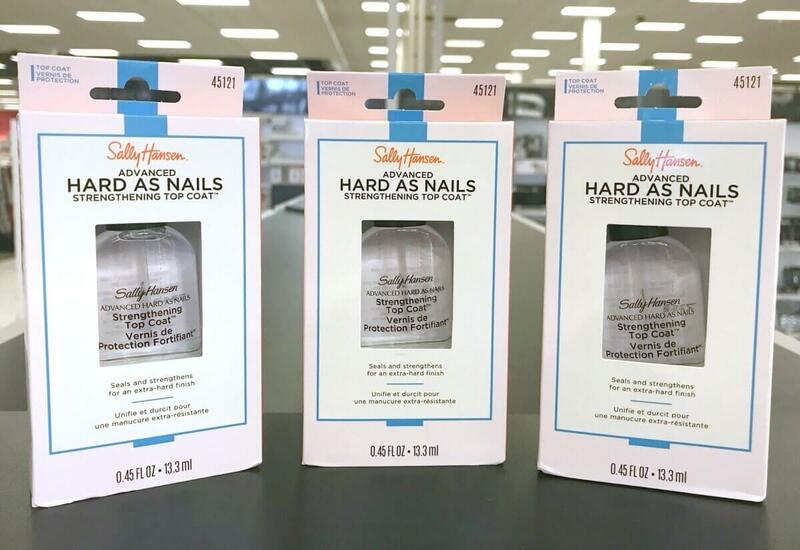 Sally Hansen Hard as Nails as Low as $0.32 at CVS! 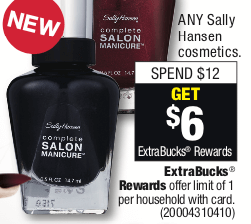 Many shoppers (including me) have reported receiving a $2.00 off Sally Hansen Nail Color (exc. Xtreme) or Treatment, CVS coupon (select shoppers). If you were one of the lucky ones, you can use it here to score these for only $0.32 ea. after stacked offers! Even if you did not receive the CVS coupon, check out the second deal idea and you can still get these for only $0.99 ea.! 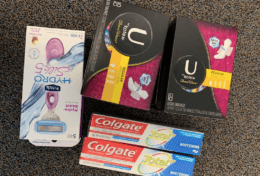 Don’t forget to check your CVS app and scan your ExtraCare Card at the Coupon Center in store…..you never know what surprises you’ll find there!